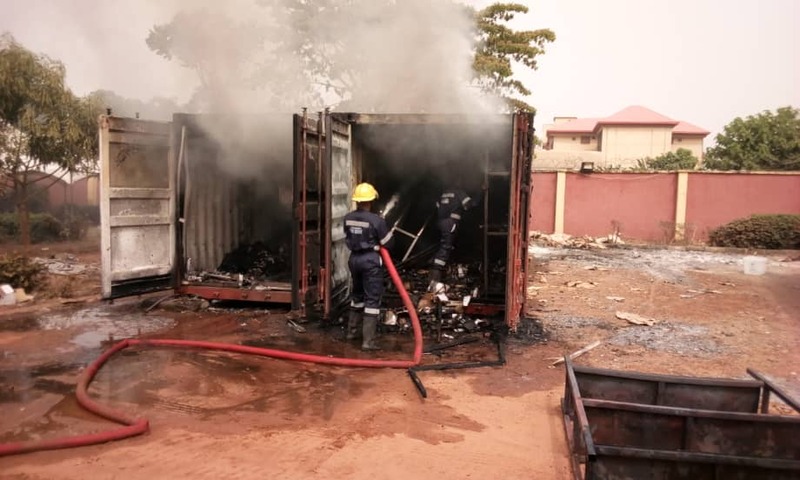 A container at the secretariat of the Independent National Electoral Commission in Awka, Anambra State, allegedly laden with card readers has been gutted with fire. It was gathered that the fire started around 2:30 pm, as members of staff of the commission fled their offices. 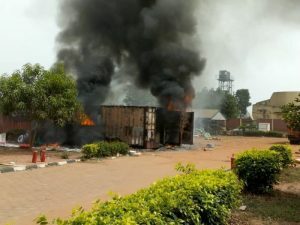 It took the intervention of fire fighters and security operatives, including army and the police to put off the fire. Meanwhile, Nkwachukwu Orji, the state Resident Electoral Commissioner, has expressed doubts over elections taking place in the state on Saturday. He told newsmen at INEC Secretariat that “I can’t tell you here now that elections will take place in the state on Saturday,” he said. He said the commission would have to do an evaluation of the quantum of destruction done by the fire before coming out with a position on the situation. He said the fire destroyed card readers meant for the Saturday elections in the state. He debunked the story that the fire might have been caused by power surge. 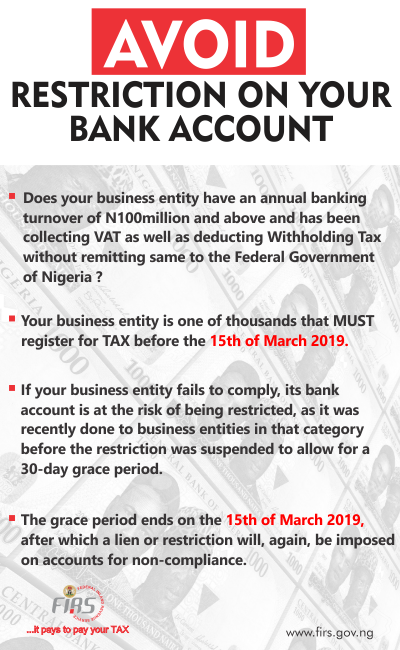 “We don’t have any provision in the container for the plugging of electrical appliances,” the REC stated. This is coming days after many Permanent Voters Cards (PVCs) and voting materials were destroyed in Qua’an Pan Local Government area of Plateau State.